The customer is always right is an old adage purported by entrepreneurs of yesteryear such as Harry Gordon Selfridge and Marshall Field. The proverb emphasizes the notion that customer satisfaction is paramount. A thriving enterprise relies on customers for profit maximization and all round success. Organizations worth their salt comprehend that maintaining enduring relationships with their customers is critical. A sustained engagement with their customers will ensure brand loyalty which is tantamount to repeat business. Hence, we will look at techniques they can adopt to ensure that customers keep returning. One of the foremost methods of assuring customer retention is the provision of value. This does not always necessarily apply in pecuniary terms only but in terms of the products and its quality as well. When a business is devising a strategy aimed at encouraging customers to keep coming back, they must focus on what the customers want i.e. the products or services they are seeking. The development of viable content and cogent brand experience can guarantee that customers are well connected to the business. If the latter is able to add recognizable value to the lives of their customers, that will suffice and lead to an abiding bond between both parties. With regards to the monetary aspect of transactions, when customers are acquiring goods, they choose commodities which they feel fulfils their needs and are available at respectable prices. Therefore, an organization that intends to have lucrative operations must ascertain that they do not drive customers in the opposite direction with their pricing or any other practices for that matter. It is imperative for the business to gauge what their brand represents and what meaning it holds for their customers. For instance, customers will look to a restaurant and their delectable meals may resonate with them. Likewise, customers may associate with a clothing retail company’s attire and consider it stylish and goods worth investing in. This is why they may purchase attire from the latter repeatedly. Fortunately for firms, they can understand the propensities of their customers using data analytics tools at their disposal. For example, a business can use software to observe which of the webpages on their websites attract the most traffic. In the case of the clothes manufacturers, if their jackets have the highest number of visitors, they can match these numbers with their sales and draw their conclusions accordingly. Naturally, this is a significant aspect of any venture’s modus operandi. Long term customers typically do more than just invest in what the company offers. They establish a connection with the business as well, which serves as an incentive for them to become ardent customers in the long run. Customer engagement can be executed using measures like a thorough website, delivery of email messages and uploading social media posts. Such exposition guarantees that customers remain engaged in the affairs of the business since it creates brand awareness and piques their interest also. Businesses can also tailor and personalize their interactions with their customers for augmented commitment. If they have the right tools in place, they can accumulate information and implement it for their gain. The outcome will be that customers will feel that they are on a one to one basis with the company. It is par for the course that customers will face concerns or have queries. For instance, they may be required to contact the business if they are seeking information pertaining to a product or if they want to return or exchange a commodity they purchased. 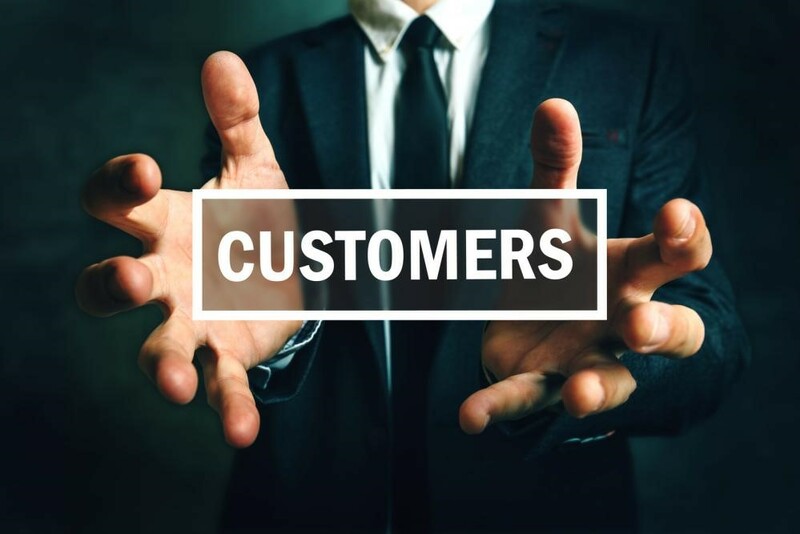 One way to create a long lasting connection with clients and customers is to cater to their needs. This involves ensuring that customer services are top notch and the personnel involved meet the needs of customers. Prompt customer service will convince customers that the business prioritises them. If you want to know more about this topic and others, visit the MarkSys website now.